Here's a few to get started. Got one? Post it. BreakingKayfabe, ladyc0524, Mobel67 and 9 others like this. ladyc0524, ravenseb, Annie_8plus and 1 others like this. I downloaded many wallpapers you posted last year for the iPhone X. 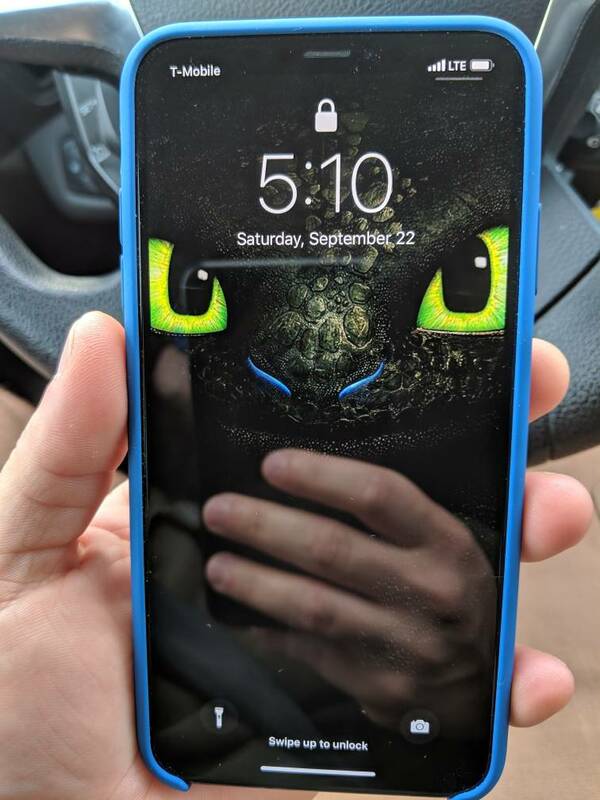 Thanks for starting this thread for the iPhone XS Max! Spencerdl, ladyc0524, Anastayja1 and 2 others like this. Are you taking requests? 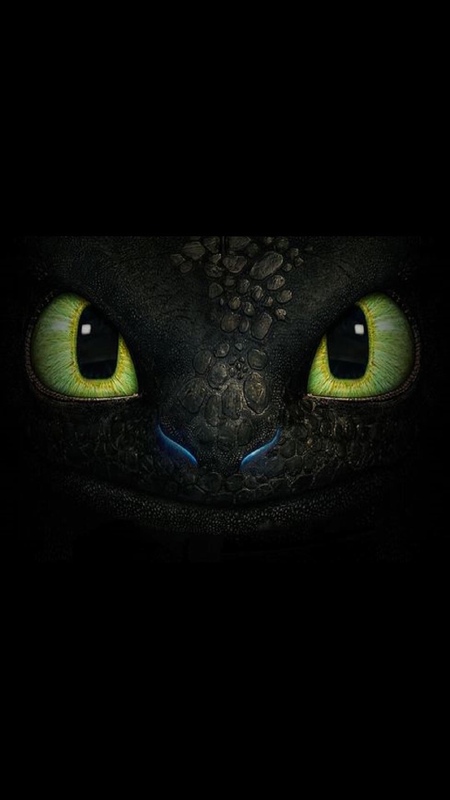 If so I’ve been scouring the internet for a black background wallpaper with just the eyes/&mouth/head outline of Toothless from How to Train Your Dragon. 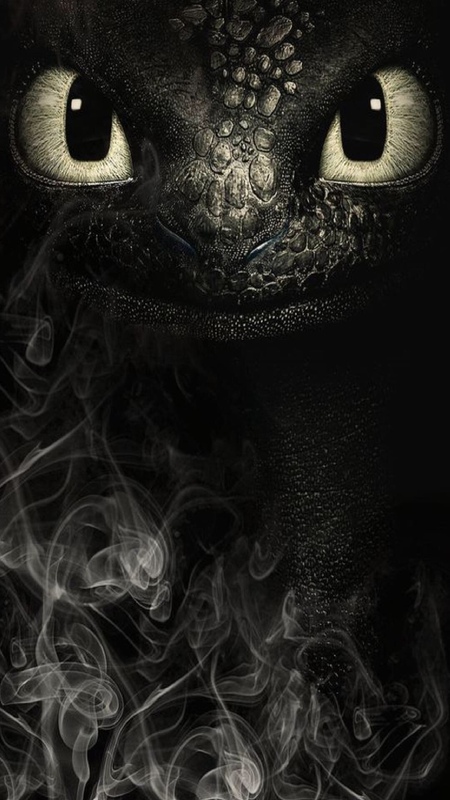 This is what I found but I couldn't get the image centered and the eyes are cut off. I am going to do some new wallpapers for myself... if you can find the original I can see if I can do a quick fix in Photoshop. I expect its been asked before, but why are these wallpapers only 947 × 2048 when they are downloaded, rather than the full resolution of 2688x1242 for the iPhone XS Max ? anon(10000748), Spencerdl and Annie_8plus like this. same goes for the smoke one, since the head is just "cut off"
unless of course you want the cut off head to be the top of the screen. Thanks for starting a new thread for the Max! Ledsteplin, Spencerdl and cinnamin like this. Resolution is low, and of course even that one had the had cut off like a saw, so I had to soften to make it work. Just a quick fix.. maybe you can use it? Will post some I am making for myself.. use em if you like em. Ledsteplin, ivanwi11iams, aximtreo and 1 others like this. ladyc0524, Ledsteplin, imwjl and 2 others like this.